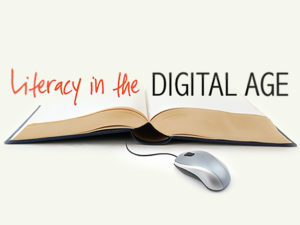 Teaching Channel recently partnered with Student Achievement Partners on a blog series about digital literacy tools and their effective use by educators. The Common Core English Language Arts Standards for Writing focus on building college and career readiness by having students demonstrate the ability to write in a variety of formats. Educators Steve Figurelli and Natalie Franzi argue that teachers need to facilitate authentic experiences for students to practice and take risks during the writing process. With that in mind, they discuss several valuable digital tools to help teachers create a more engaging and dynamic writing classroom for students to meet the rigorous demands of the Common Core. 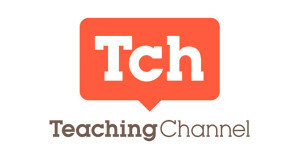 Teaching Channel is a thriving online community that is revolutionizing how PreK-12 teachers can learn and improve. With its best-in-class video library and award-winning website, Teaching Channel has emerged as a leading educational resource for its 660,000+ members.